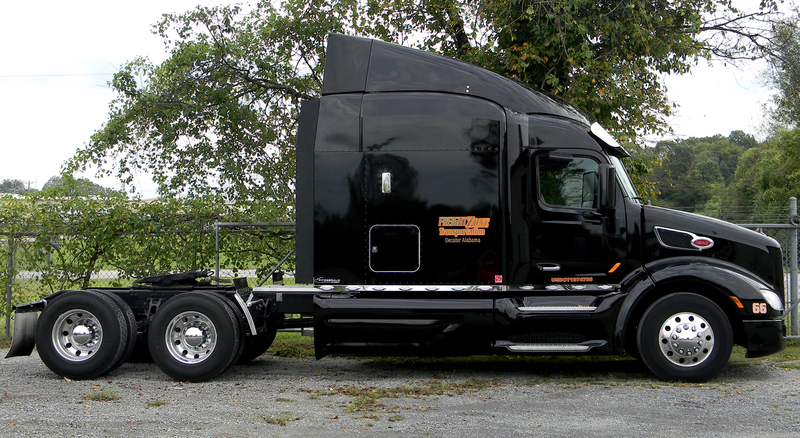 Freight Zone Transportation transports freight throughout the Southeast, Southwest, and Midwest regions. 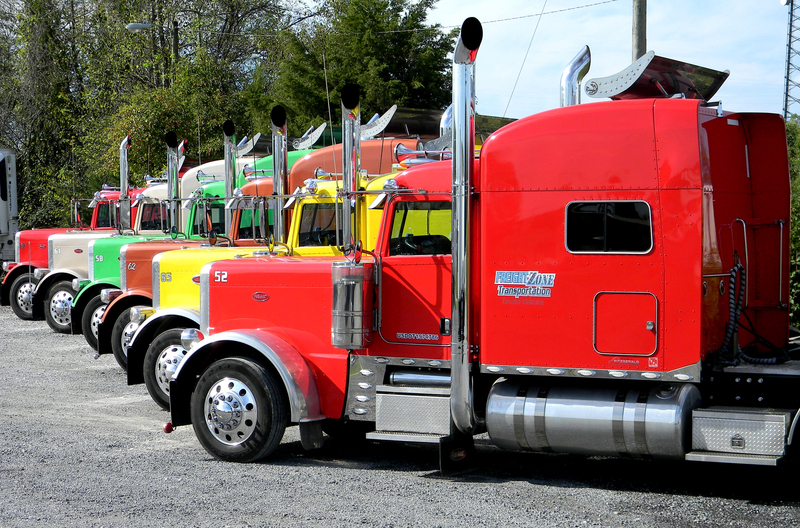 The company offer truck load services at competitive rates and its fleet includes vans, reefers, and flat bed trucks. 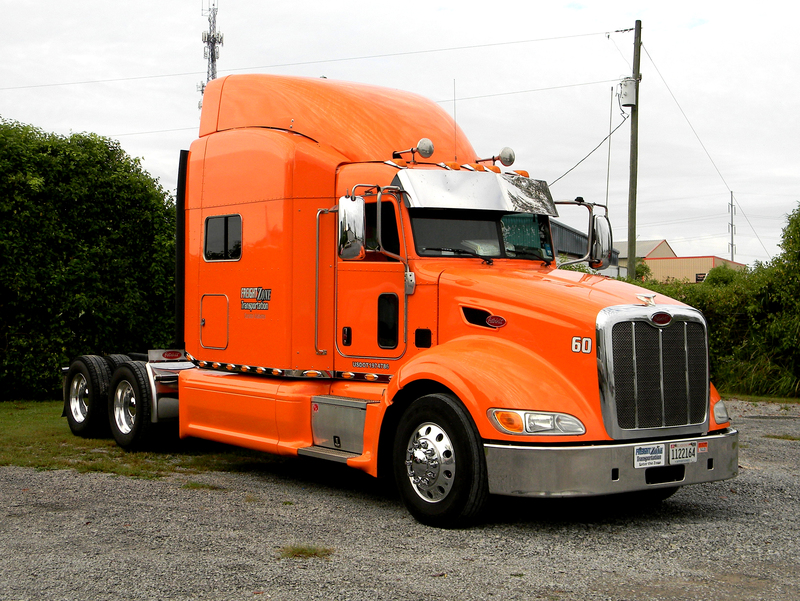 Warehouse and storage space is available at Freight Zone Transportation's Decatur, Alabama location. The company's warehousing services include docking services and transferring, loading, unloading, and reloading freight. 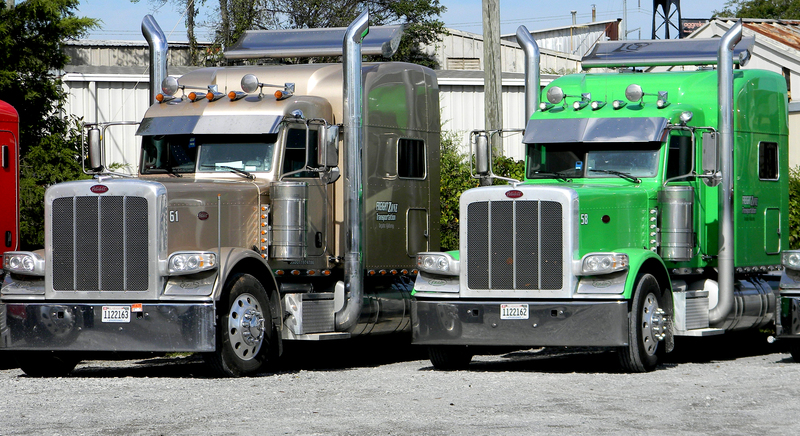 Freight Zone Transportation can store most freight, with the exception of hazardous materials.